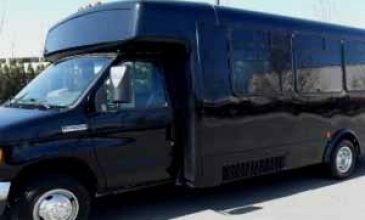 For parties for kids at Nashville it is possible to hire our party bus rentals that come cheap. If you thought that the luxury coaches are best in adult entertainment that is not the case. 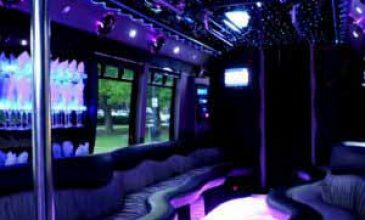 We have party buses that are decked out with fun and games, safe seating features, music and entertainment that would woo any kid and their friends. As a result, if you are planning for birthday parties for a child, you can select from our party buses or small party bus rental. There are limos for hire as well, which are provided at reasonable costs. 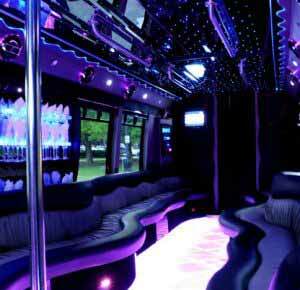 The number of passengers traveling will determine the ideal party bus that you should hire. You can count on us to offer you the ideal coach or bus based on your requirements, whether it is for a party for kids or for a group of adults. The seating capacity usually varies, from 14 to 50. We usually advise our customers to choose a vehicle as per the number of people Hence the motor coaches that our agency provides would work in small groups. On the other hand, the charter buses we have on board are usually popular among our corporate clients. If you are looking for easy and convenient transfers to and from the airport choose our shuttle buses. 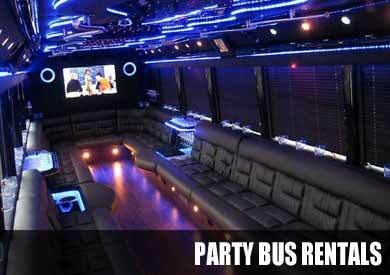 The party buses that our party bus rental Nashville provides include different kinds of amenities. Some offer lounge like seats, mood lighting and entertainment systems, changing the ride into a party on the go. 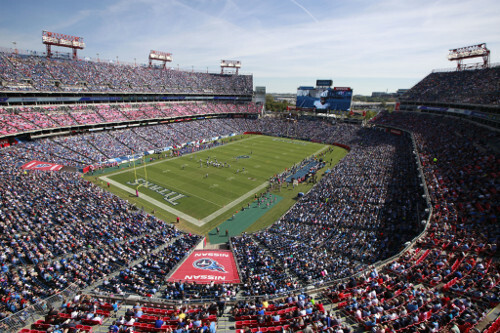 For premier limos you need not look further than our limo service Nashville. There are different models for hire such as Chrysler 300, Ford Excursion, Cadillac Escalade, BMW, Hummer limos or other models like Mercedes Benz or Lexus. These work well for wedding occasions. 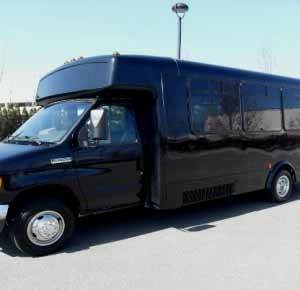 For small groups hiring the limos or shuttle buses we offer make sense as these seats usually passengers from 2 to 14. The prices that we charge are reasonable for the party buses or the limos that our agency offers. There are special packages designed for special occasions like a kid’s birthday party celebrations or that of adults, which take care of the necessary arrangements. The pricing is done as per the number of people traveling, make or model of the coach, amenities used, hours of travel or distance to be covered. You will find discounts offered on different deals as well. These rides are also great for Prom and homecoming dances. Splitting the costs with friends and family makes it affordable for everyone! Parthenon; it is a Greek landmark place that is a popular visiting point. 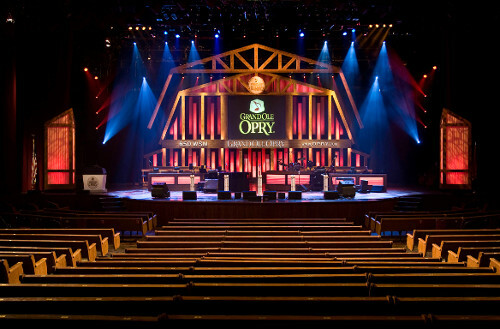 Country Music Hall of Fame; this popular destination for musicians has different exhibits for music lovers. Opryland USA; it is an atrium enclosed resort with spa facilities. These are some of the several places to visit in and around Nashville. Choose our limo cheap rentals for a luxury ride about town.